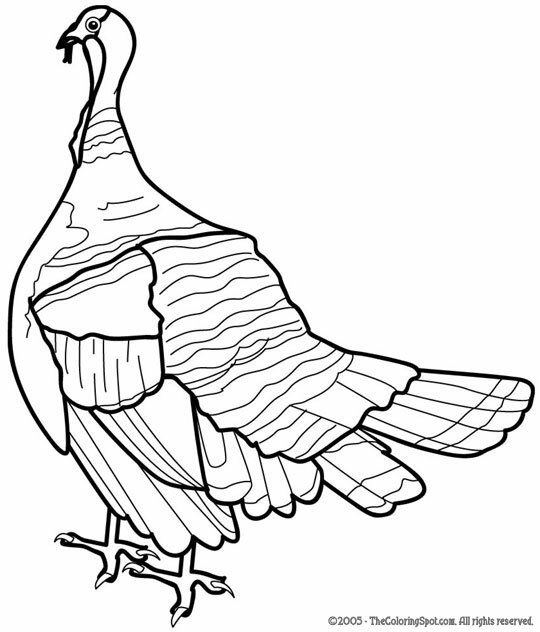 A turkey is a type of bird. In America and some other countries, it is eaten on Thanksgiving and Christmas. Large turkeys are unable to fly because of their weight…however, the smaller turkeys do have the ability to fly.